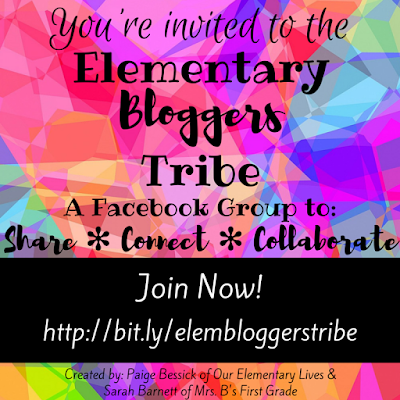 I am SO VERY excited to share that Sarah Barnett from Mrs. B's First Grade and I are launching a new Facebook group called the Elementary Bloggers Tribe! 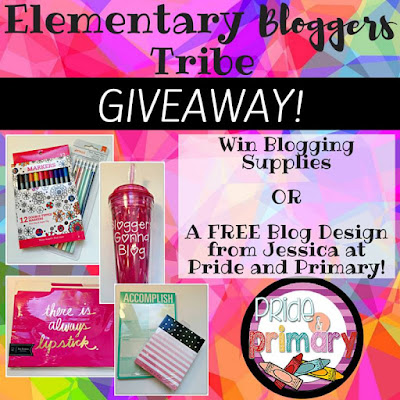 In this group, we hope to share, connect and collaborate with other elementary teacher bloggers. 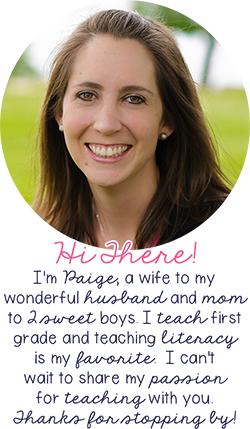 *Share your expertise and ideas for blogging. *Collaborate in an attempt to create positive relationships with other members of this tribe. 1. Only content related to teaching blogs will be allowed. Please do not promote your business. 2. Be encouraging, friendly and responsive to other members in order to create positive relationships with others in this tribe. 3. DO NOT share your blog posts, except during our weekly blog post share. 4. Have fun, be true and be you. We are building relationships to better our own teaching tribe. Blogging supplies: blogger cup, folders, notepads, pens and pencils. Enter in the raffle copters below. Good Luck! We will pick a winner on Sunday, July 3rd.